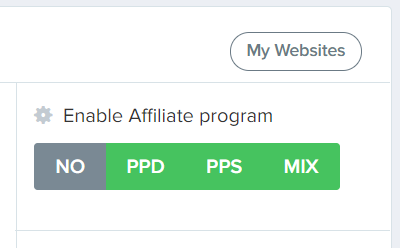 How to enable the affiliate programa? 1. Open the affiliate page. 2. Select one affiliate program and click at save button. Where can I find the affiliate page.